An intriguing and complex nose shows red and black currant, vanilla, burlap, tobacco, potpourri, spice and tangy, meaty chorizo notes. 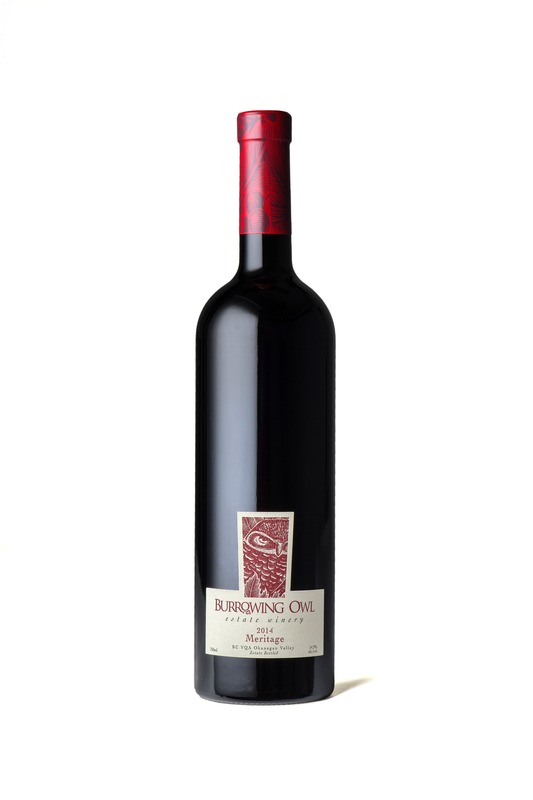 The palate is elegant and balanced with ripe tannins, juicy fresh acidity and unfolding layers of flavour through a complex, seamless palate including plum, mixed red and black fruits, orange zest, floral violet notes, leather and spice. It shows restraint yet with plenty of structure and intensity to develop and cellar for a decade or more. Pair it with rosemary and garlic studded leg of lamb. Percentages of the components in the blend vary from vintage to vintage but are always precisely selected to offer you the best possible "assemblage". 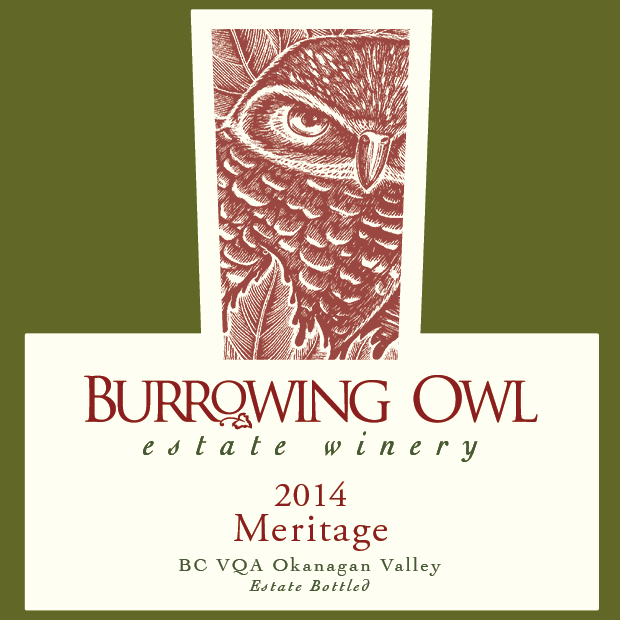 All five grape varieties were harvested by hand from Burrowing Owls’ estate vineyards in October and November. They were vinified and barrel aged separately for 18 months. During this period we revisit the potential blend on four separate occasions, constantly tweaking and changing it until we are satisfied we have found the most accurate expression of the vintage and the Terroir. After the components are combined, they are barreled for another three months to achieve their full integration. The wine is then bottled and is left to further mature in a temperature controlled environment before its release.